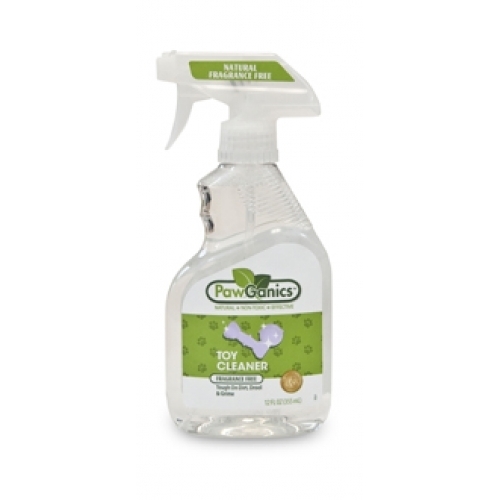 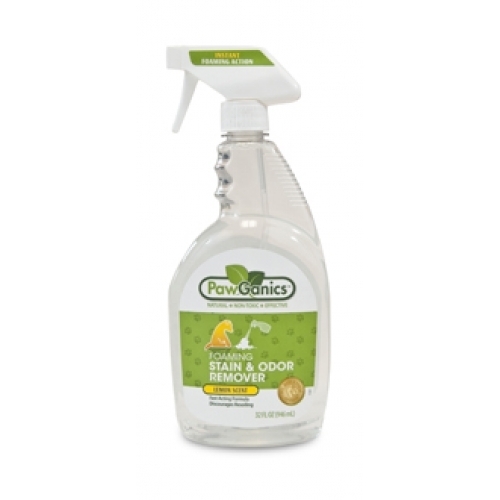 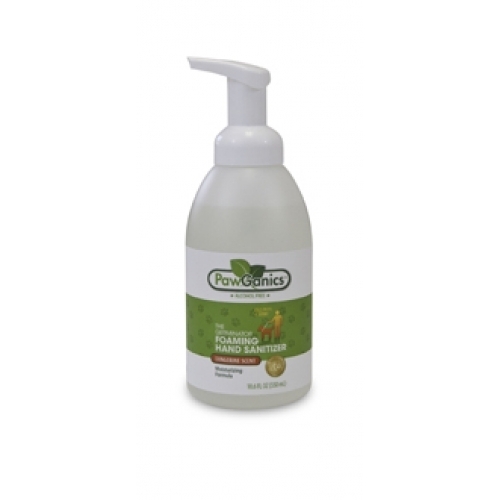 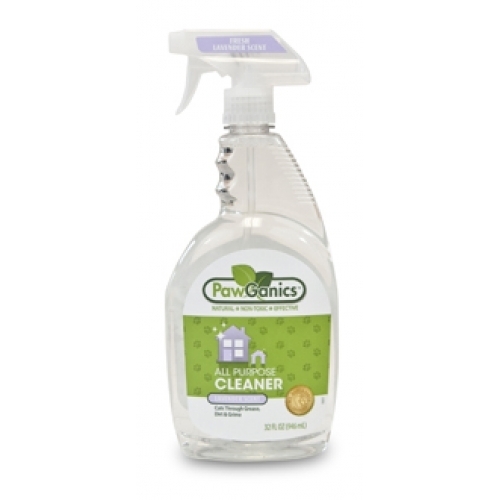 PawGanics Inside Cleaner : PetPetMaMa , The Best Products for our pets! 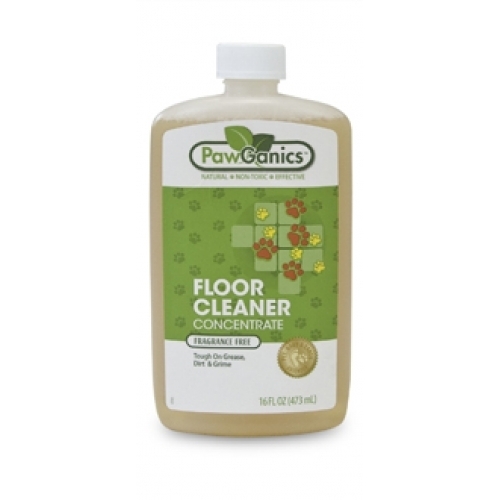 PawGanics What you need to know •	There are over 70,000 synthetic chemicals in commercial production •	On average, three new synthetics enter the market each day •	Due to trade-secret labeling laws, manufacturers are not required to list all their ingredients on product labels •	Chemical information is required by law only on products used in the workplace; it is not mandatory on the products we use in our homes •	According to the National Research Council, no information on potentially toxic ingredients is available for over 80% of the chemicals in everyday-use products •	Traces of chemicals can be found in every organ of the body within 26 seconds of exposure The statistics are scary, especially parents of children and pets. 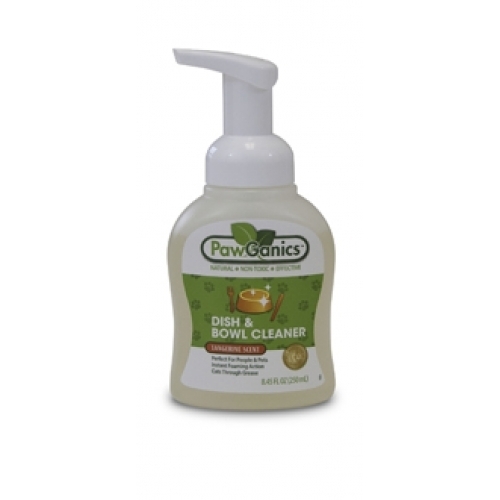 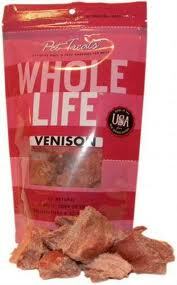 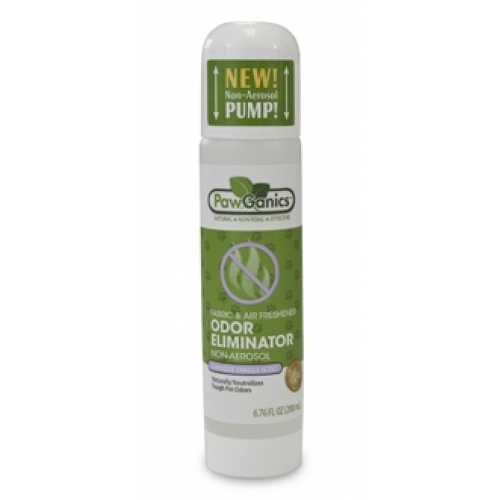 Happily the PawGanics team has worked hard to create products that are naturally non-toxic for a safe and clean home.